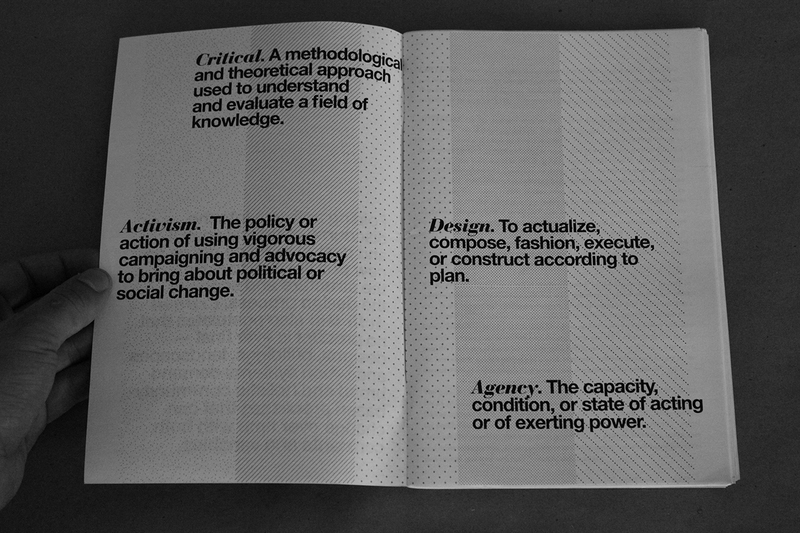 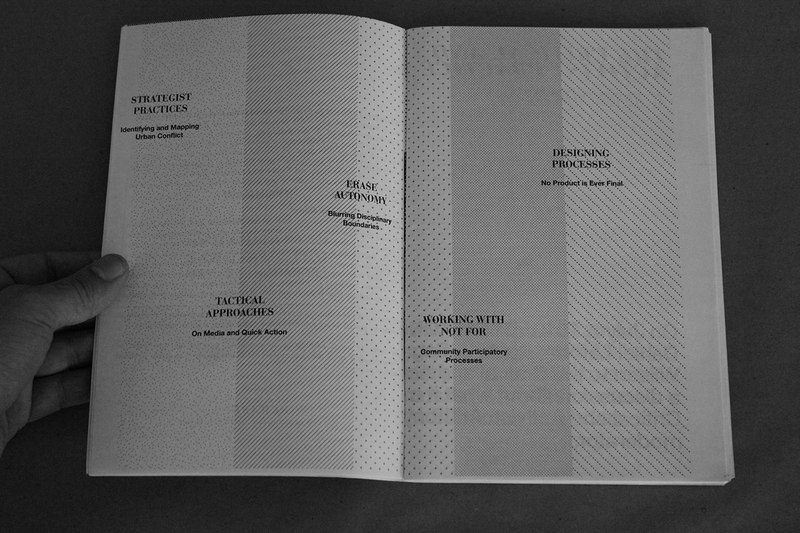 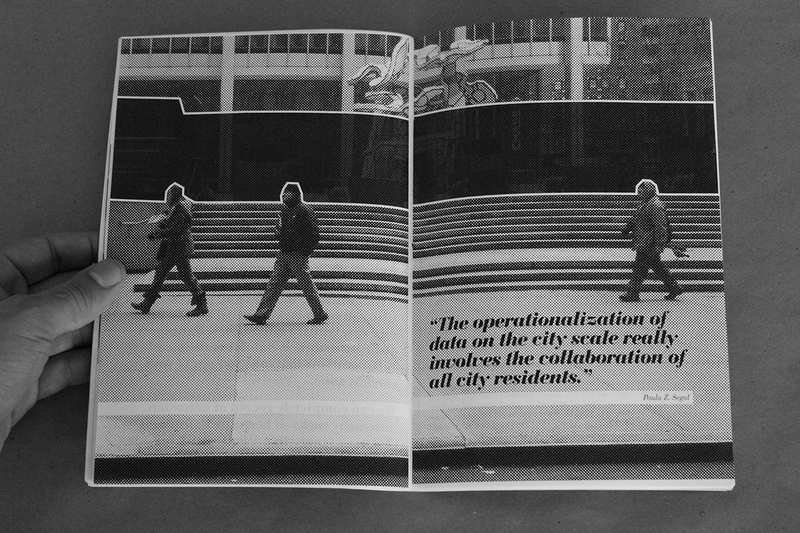 The publication of media in its many formats informs the way we design and thus is an integral part of our practice. 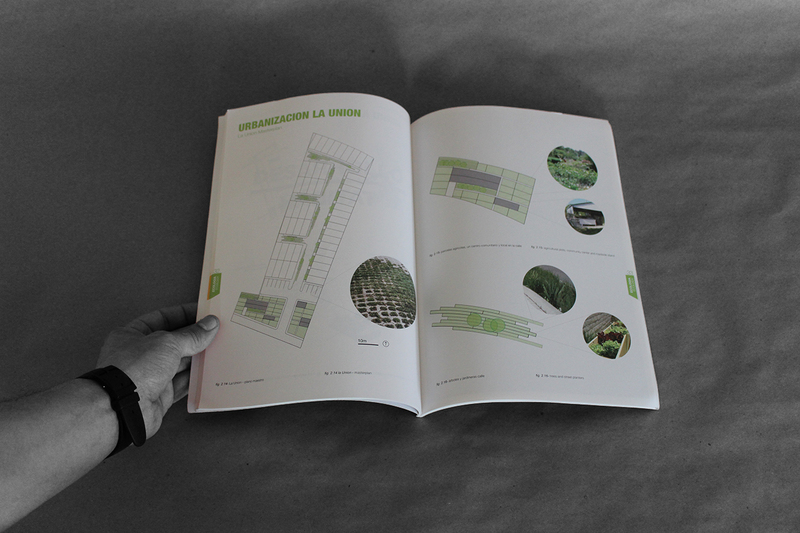 FACA began as the comprehensive community design of a 50-unit housing for Housing Association La Union inFacatativa, Colombia. 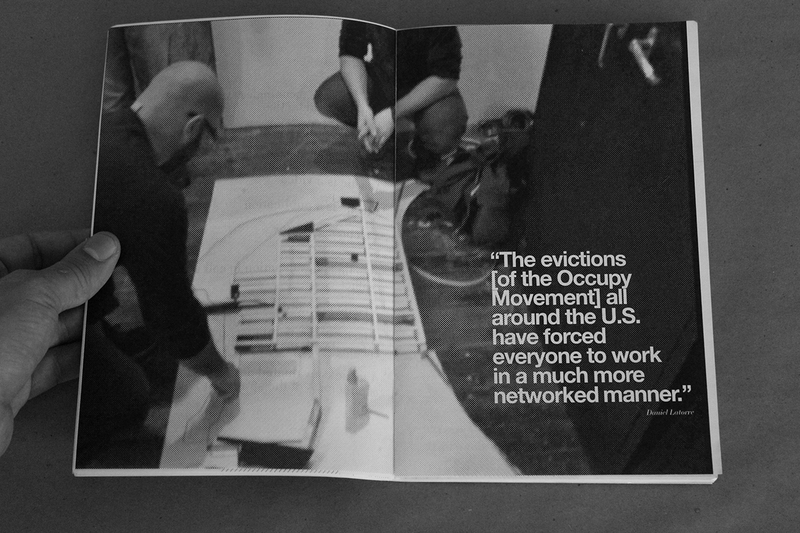 With the support from the Boston Society of Architects, FACA evolved into a much larger project. 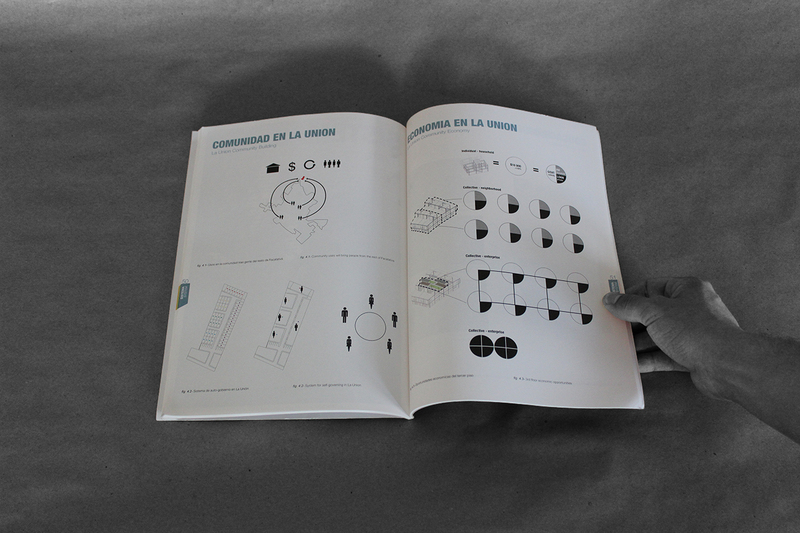 Between visits to Colombia and close ties to the region, we were able to work closely with community members on the ground, questioning what ‘housing’ means for not only Colombians, but specifically a community such as this. 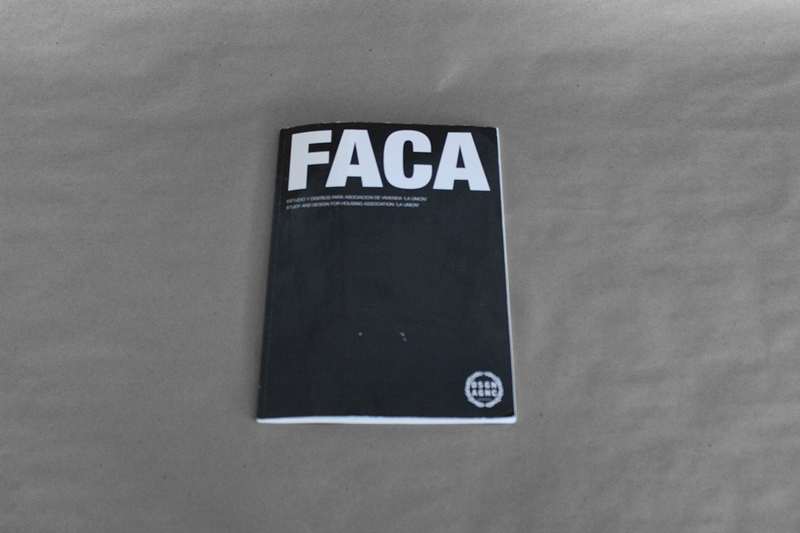 After much research and development, FACA evolved into an investigation of ownership, exchange, and the large flower industry which run vapid through the region. 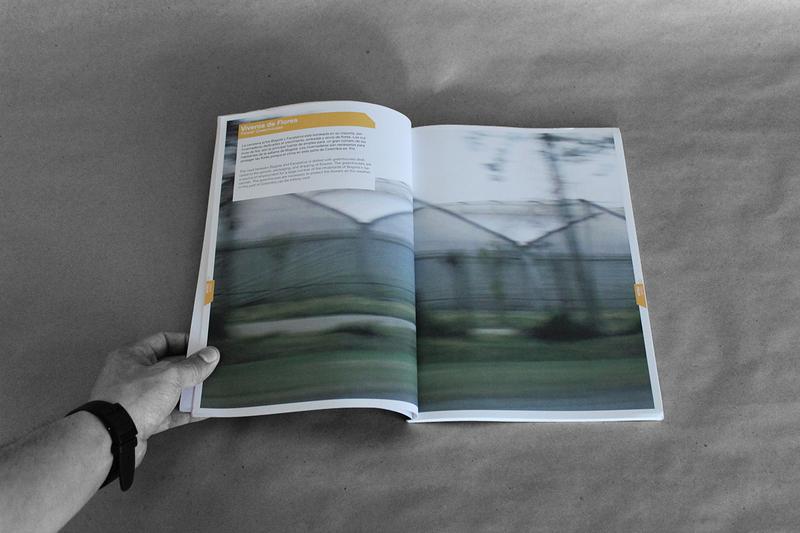 FACA became a platform to inform the public of their built environment and show how they can and should engage with their surroundings. 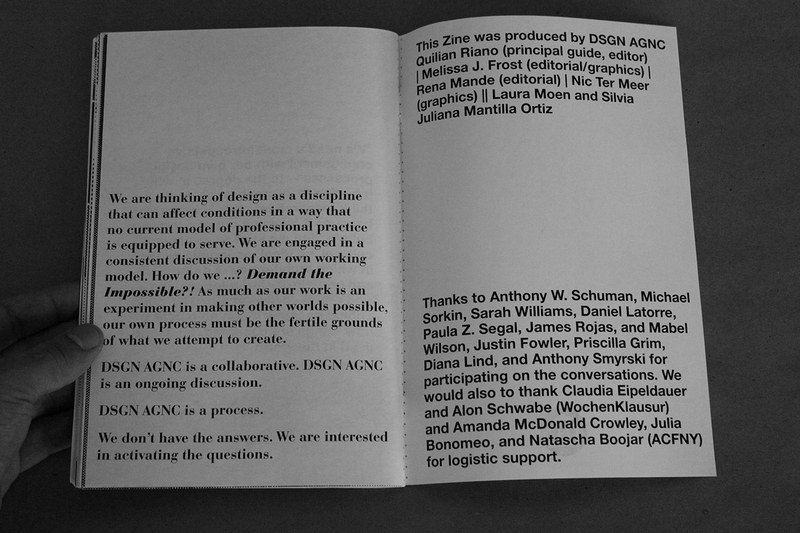 A publication was completed and can be viewed here. 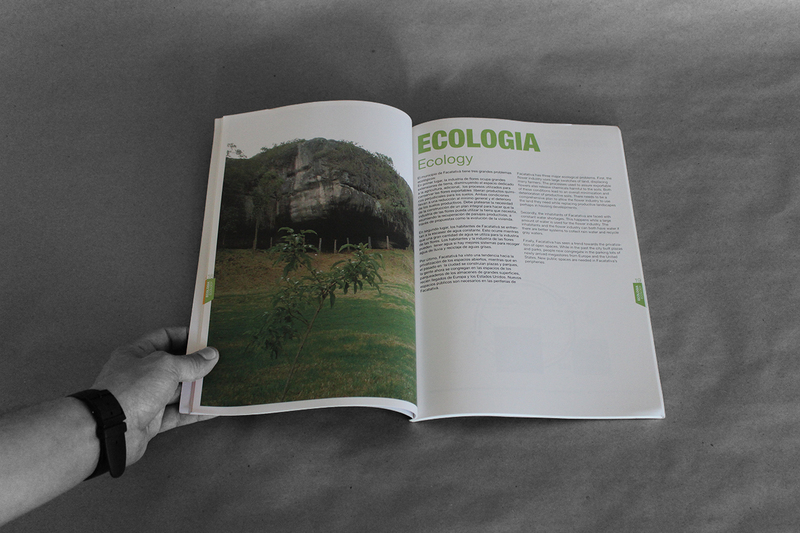 Read more about this project on the FACA project page. 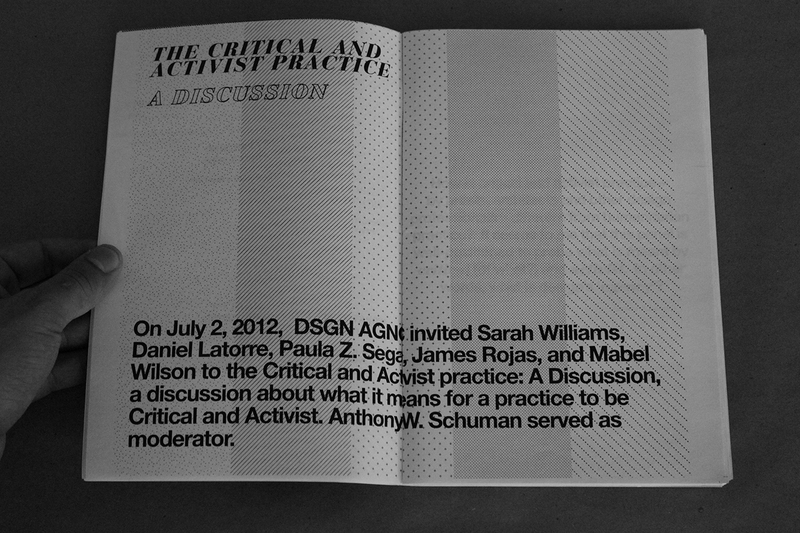 The conversation explored the question of what it means to be Critical and Activist in the context of design/art/architecture/urban practices. 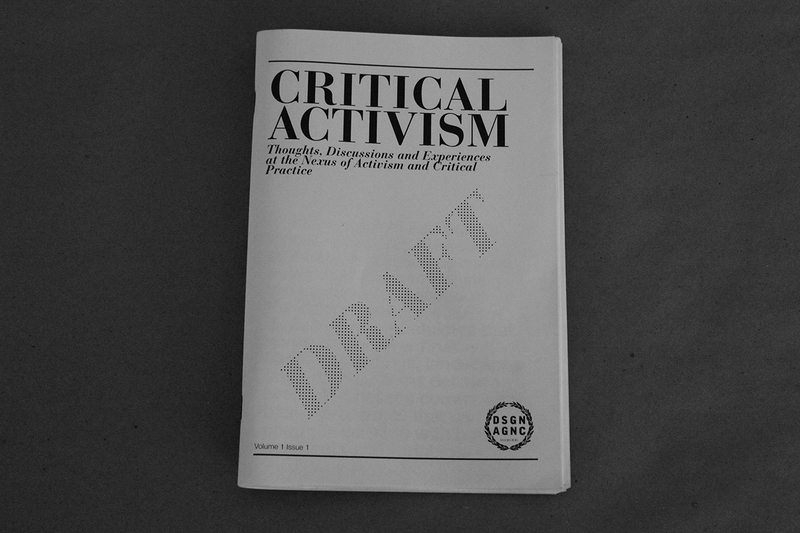 As practices increasingly engage social and environmental issues the question remains as to how to effectively work within the fragmented, decentralized and often weakened fiscal and political structures that characterize the neo-liberal city. 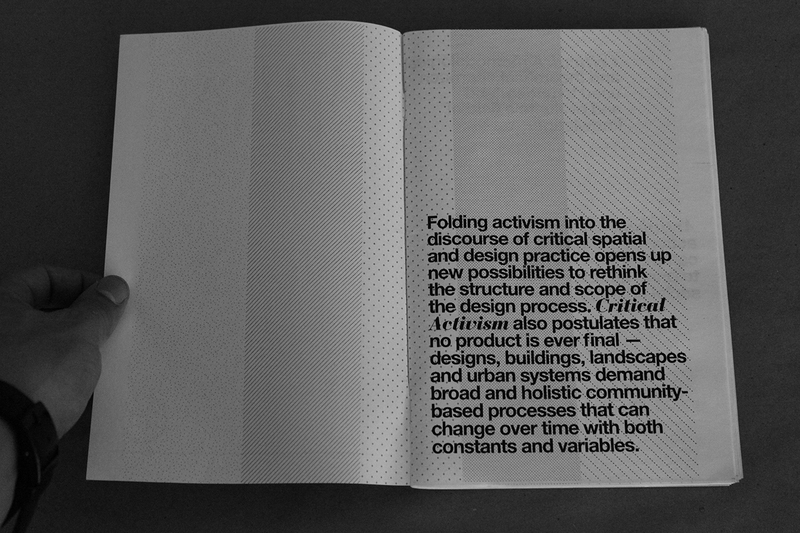 The panel discussed how designers can fully engage in political processes rather than accept short-sighted solutions and to be advocates for projects that go beyond token investments on ‘green’ and ‘social’. 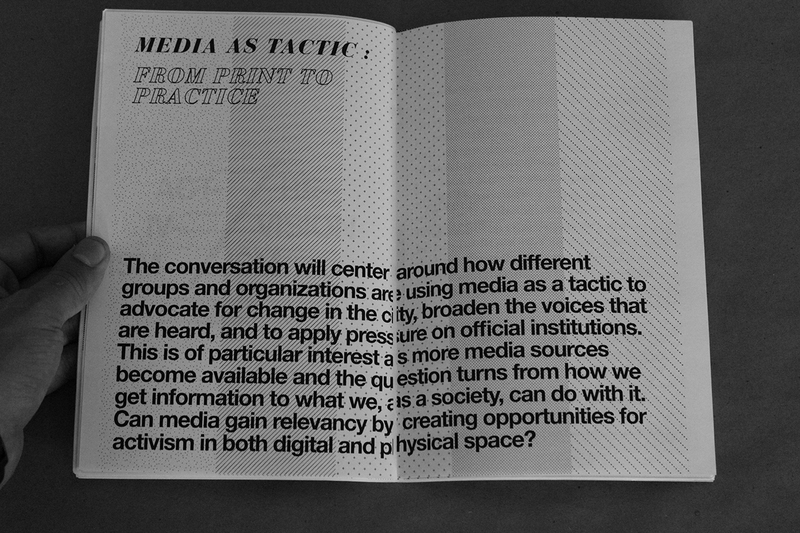 This was produced as a part of The Critical and Activist Practice: A Discussion held at the Austrian Cultural Forum: New York during the summer of 2012. 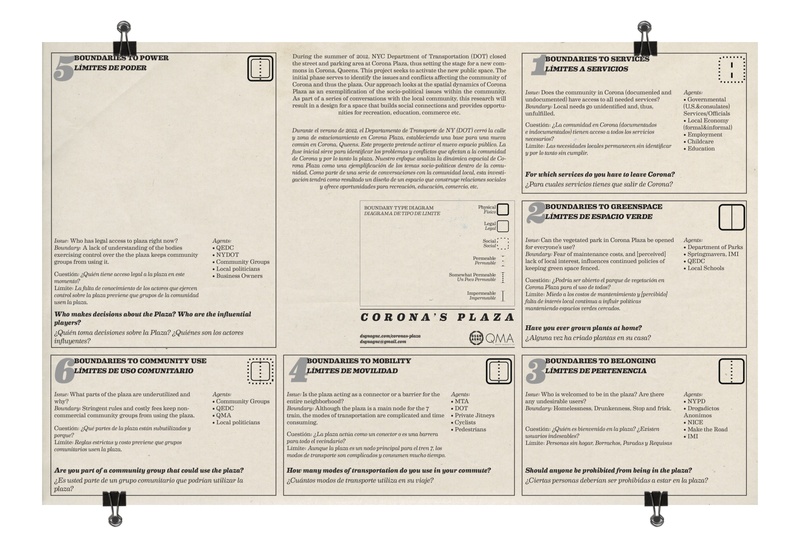 The Diagram and Research Action is the initial phase and serves to identify the issues and hidden urban conflicts affecting the community of Corona and thus the plaza. 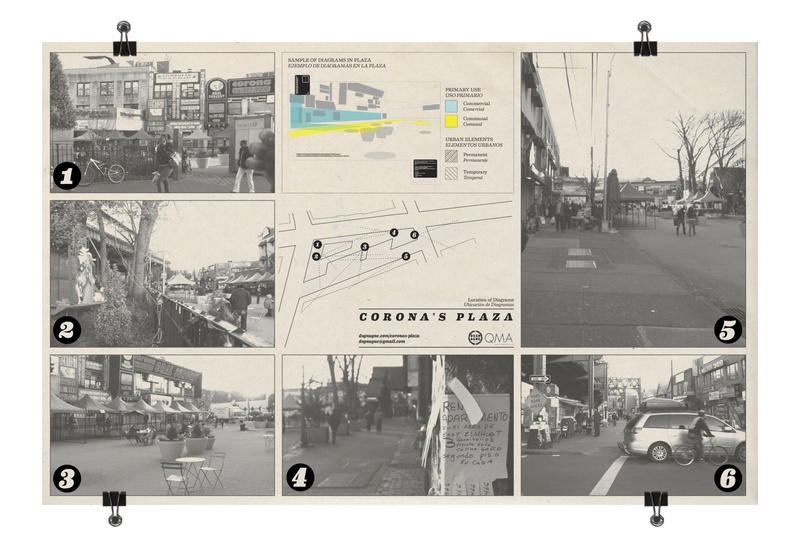 Our approach looks at the spatial dynamics of Corona Plaza as an exemplification of the socio-political issues within the community. 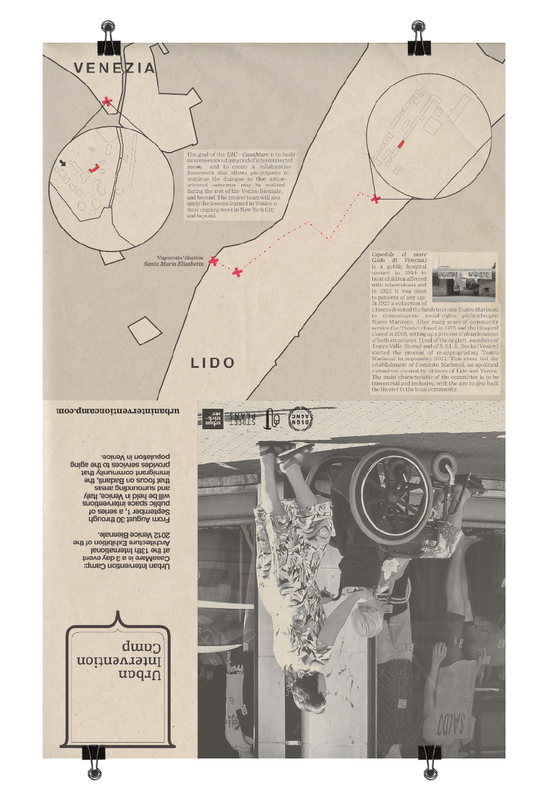 As part of a series of conversations with the local community, this research will result in a design for a space that builds social connections and provides opportunities for recreation, education, commerce etc. 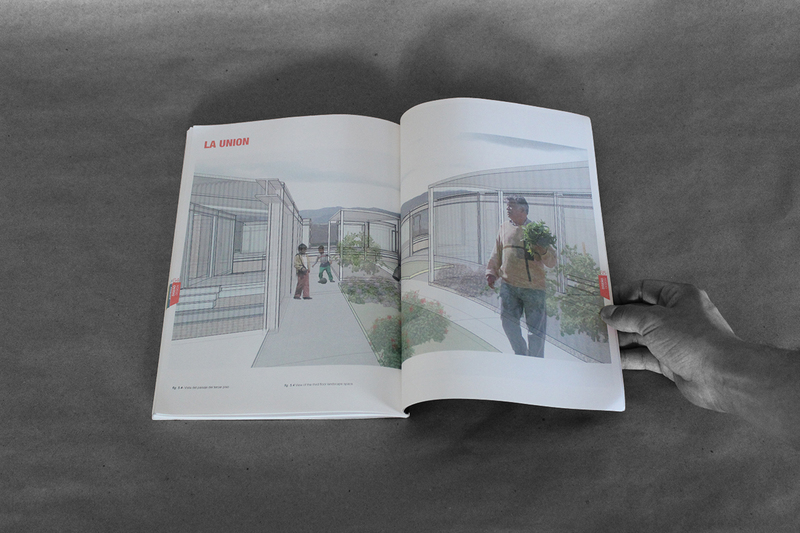 Read more about this project on the Corona’s Plaza project page. 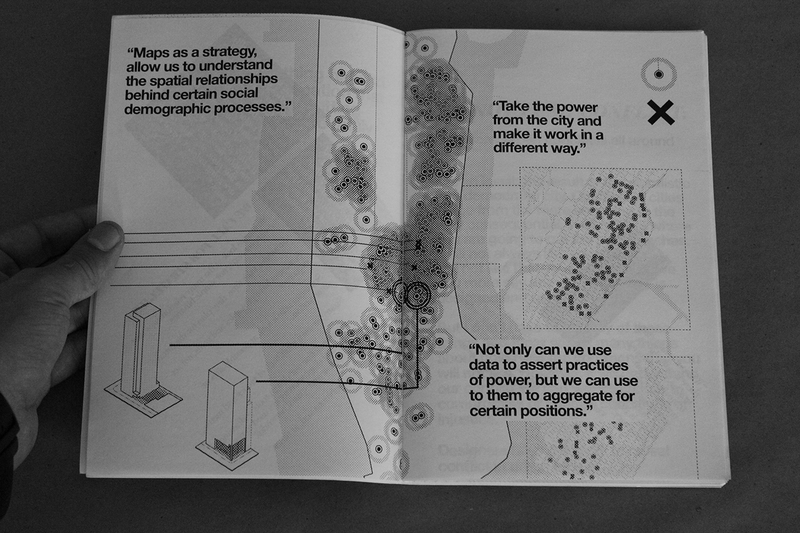 The goal of the UIC was to reveal the myriad of interconnected political, economic, social and physical design issues that affect the use of common spaces and to create a collaborative framework that allows participants in the U.S. and Italy to create an ongoing dialogue. 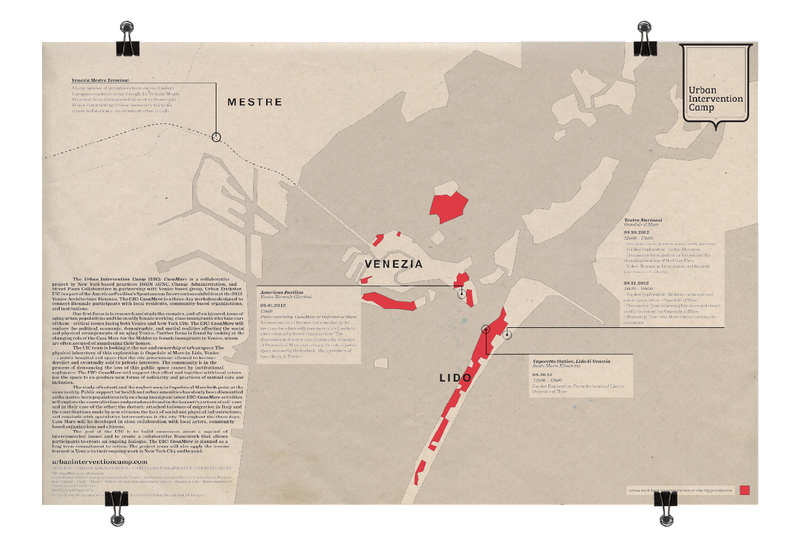 The UIC: CasaMare is planned as a long-term commitment to on-the-ground action with local players. 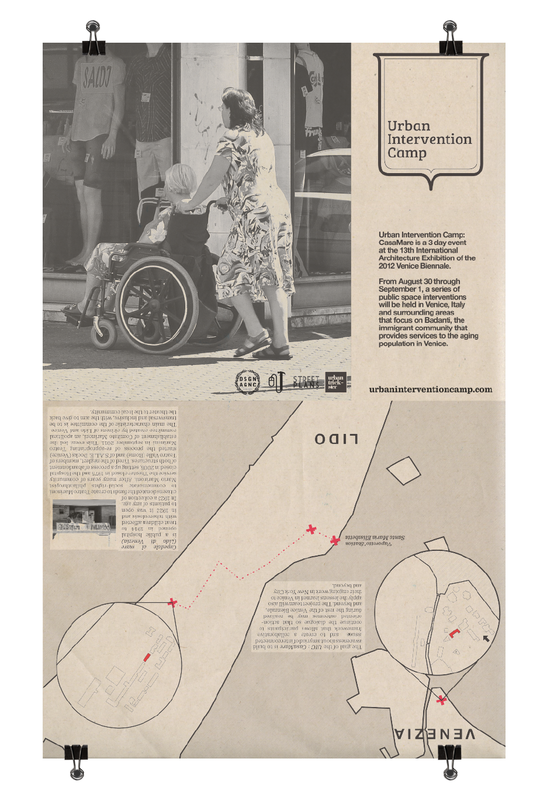 Read more about this project on the Urban Intervention Camp project page.